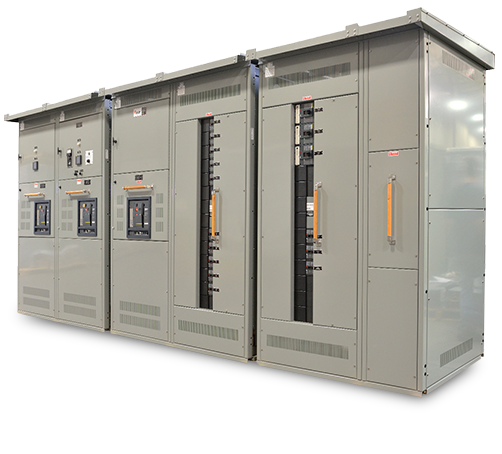 IEM Marine’s flexible approach to Generator Control Switchgear enables the development of products that meet specialized dimensional and electrical requirements. Designs featuring industry leading components allow for a superior, fully customizable control and monitoring assembly that maximizes operational reliability while minimizing maintenance. IEM Marine offers an in-house solution for your engine control and monitoring requirements. 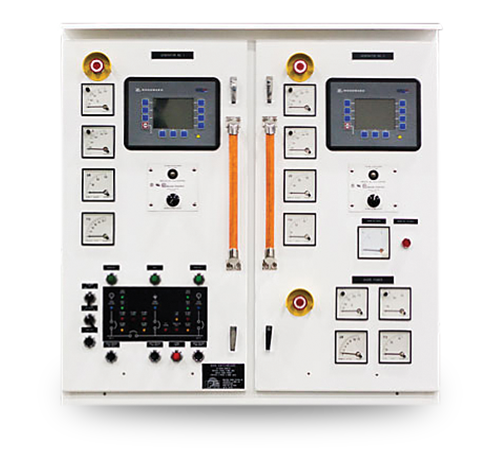 Our custom-built control panels are specifically designed for each application. From a simple gauge panel to a complex control and monitoring system, our dedicated design and engineering team provides custom solutions for your engine control and monitoring needs. 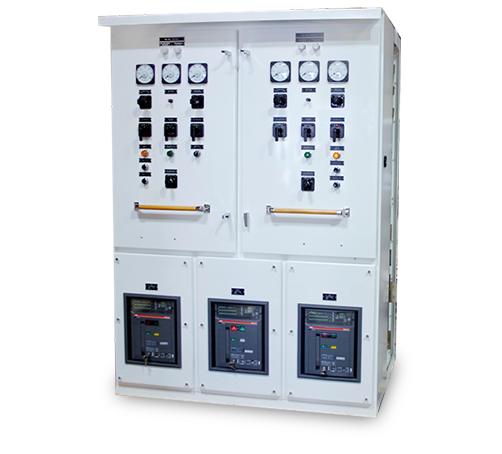 IEM Marine Shore Power Panels are offered with various configurations to solve your application requirements. Designs featuring industry leading components allow for a superior, fully customizable control and monitoring assembly that maximizes operational reliability while minimizing maintenance. 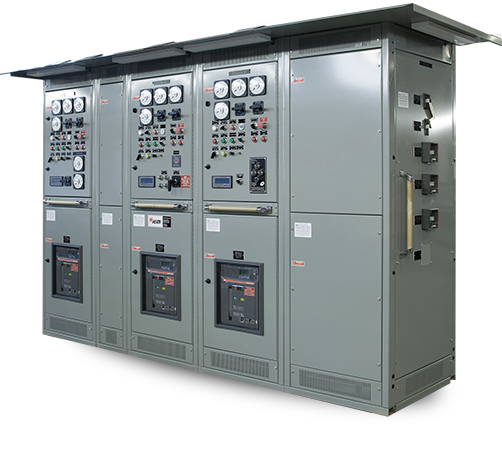 Switchboards and switchgear can be custom designed or utilize a standard configuration to meet specific dimensional and electrical requirement up to 15kV. 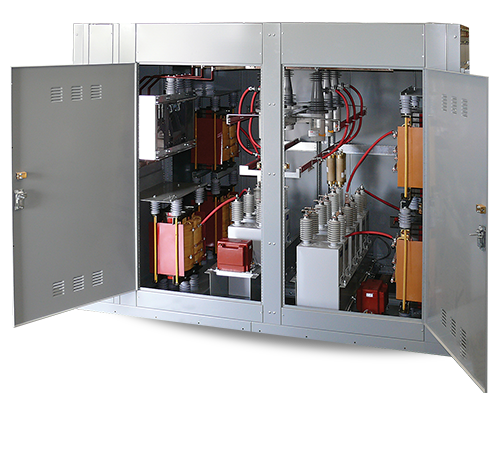 They can include fully integrated component options from leading manufacturers, including automatic transfer switches, TVSS, distribution transformers, and PLC or relay based transfer schemes. Circuit breakers and fusible switches can be group or individually mounted. IEM Marine offers the complete solution to Motor Control Panels. These options include the ability to meet all Low and Medium Voltage applications. We offer a wide range of controls, from simple soft starters to multifaceted automation interfaces.